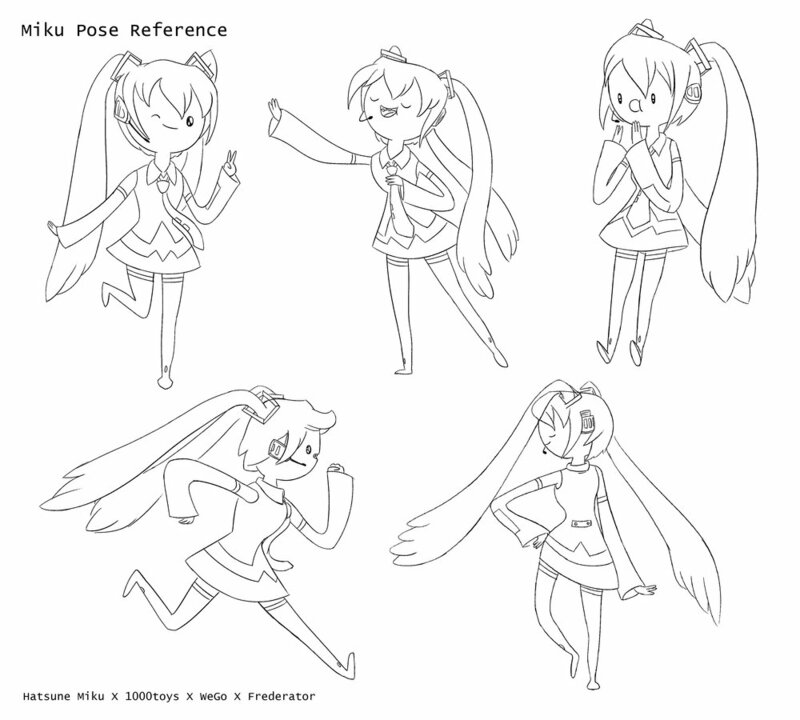 In the Spring/Summer of 2016, Frederator brought me on as a freelance artist on a project they had been commissioned for. 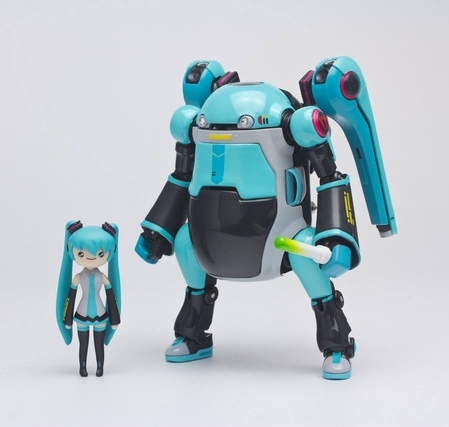 I worked with Japanese toy company 1000 Toys, and media company Crypton Future Media to create a special edition toy for Mechatro Wego. 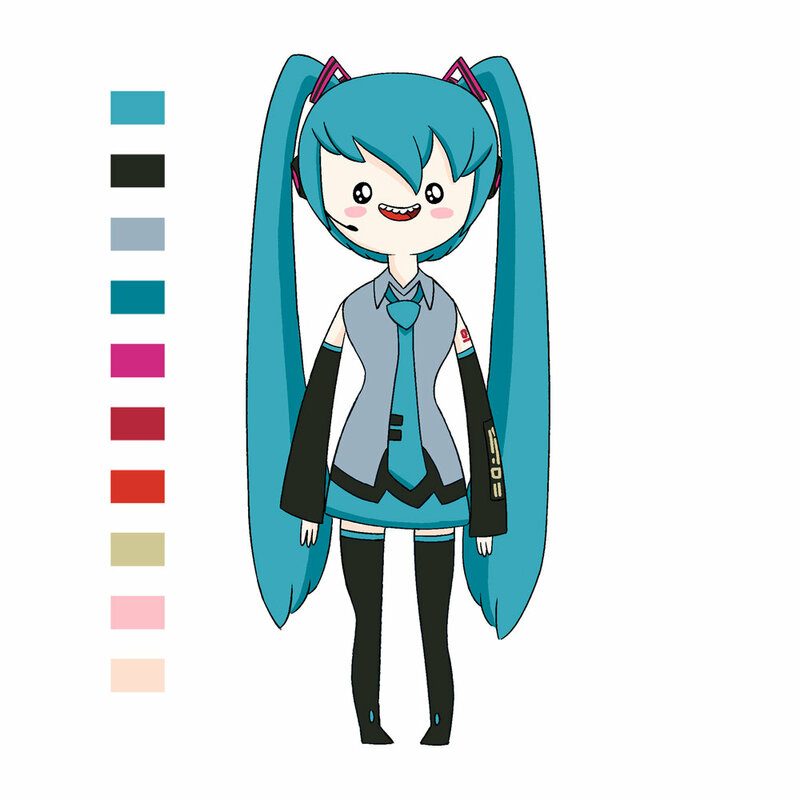 The idea of the collaboration was to create a Hatsune Miku design in the style of Adventure Time, to be fit into a Miku robot design that was already in-process. 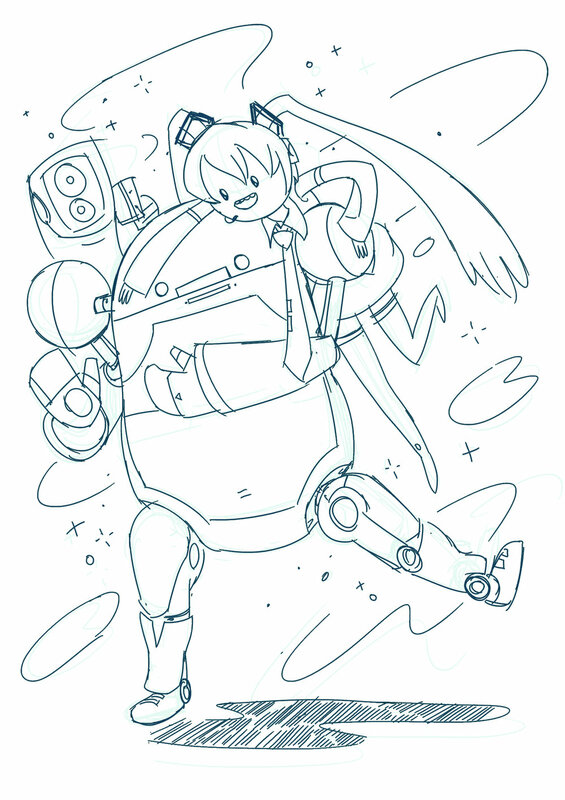 The toy would be produced and brought exclusively on the summer convention circuit. 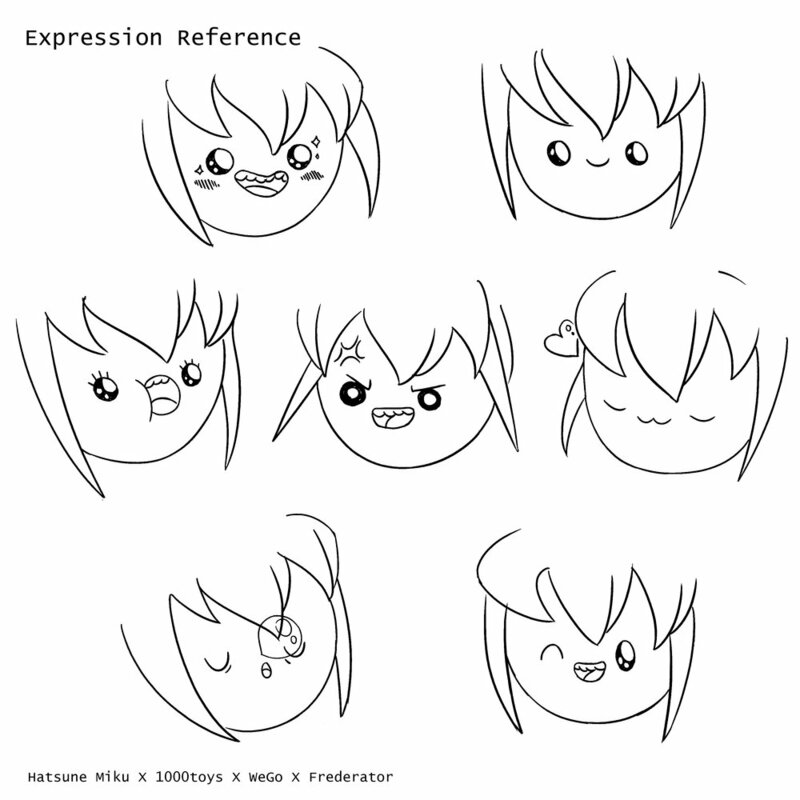 I first created a character design, then fit the design into a 2-inch scale format, confined to the provided proportions. After the design was fully approved, it was put into production and I got to work on the promotional poster, which was taken and used in print and online marketing. It was also used to create the packaging for the toy itself. See images below of final photography and process work. Advertisement sign from the Good Smile booth at New York Comic Con, 2016. I claim no ownership of the above designs or products - images here shown as examples of work and posted with permission of the owners.